Cherry Hill East and West cross country are also running strong heading into the season’s final weeks and a second Cherry Hill Board of Education Candidates’ Forum has been announced. Carli Ciocco winds up for a shot for Cherry Hill High School East field hockey in last Tuesday’s Central Jersey Group IV first round playoff game against West Windsor-Plainsboro High School South. 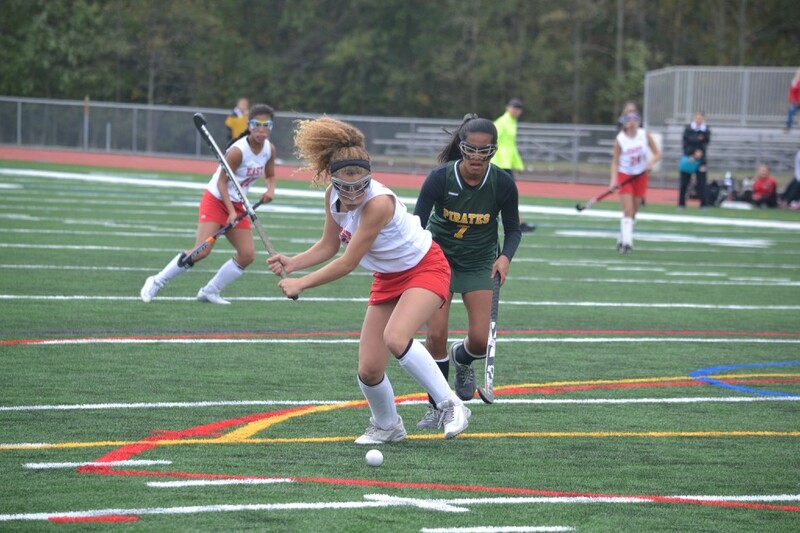 A Cherry Hill native is doing her part to raise awareness about mitochondrial disease and Cherry Hill East field hockey did something last week it hadn’t done in more than a decade. Catch up with all of last week’s top stories in the weekly roundup. Sydney Breslow is doing everything she can to raise awareness about mitochondrial disease in her community. 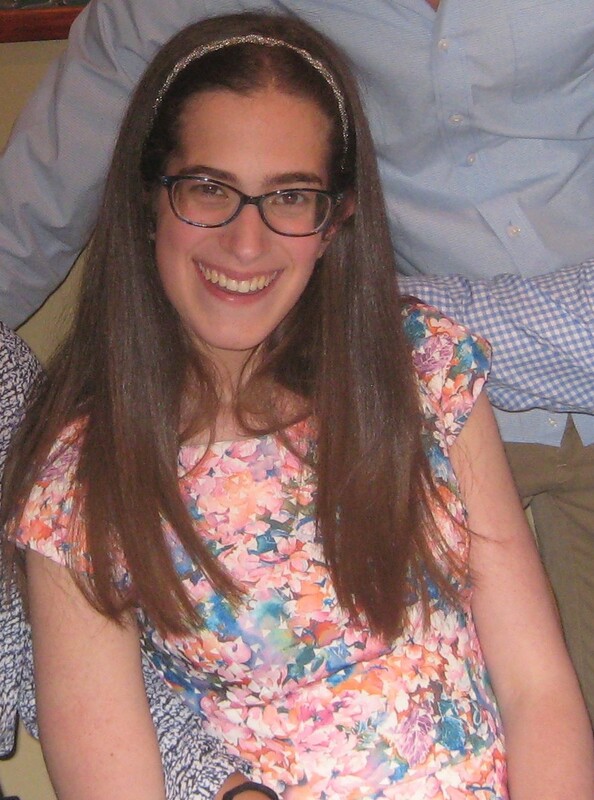 Cherry Hill native Sydney Breslow was diagnosed with mitochondrial disease at the age of 8. The disease impacts Sydney’s fine and gross motor skills. Despite this challenge, Sydney has succeeded in school and life. Sydney is also passionate about helping others with the disease and is working to raise awareness about the disease. Chloe Garber carries the ball up the field for Cherry Hill High School East field hockey in last Tuesday’s Central Jersey Group IV first round playoff game against West Windsor-Plainsboro High School South. 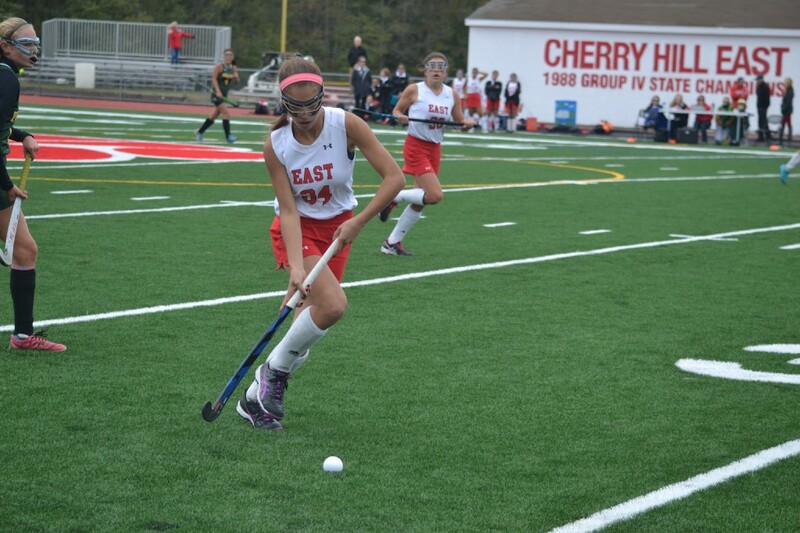 Cherry Hill East won the game, 2–0, in their first home playoff game since the late 1990s. Tuesday was a milestone day for the Cherry Hill High School East field hockey team. Not only did they beat West Windsor-Plainsboro High School South, 2–0, but they did so on their home turf. Cherry Hill East was victorious in what was believed to be the first home playoff game for the Cougars since the late 1990s. Cherry Hill East will visit Toms River North on Monday in the Central Jersey Group IV quarterfinals. Cherry Hill West senior Robert Abrams won the 2016 Camden County Championships in October. Cherry Hill High School East and West’s cross country teams are on top of their game as they roll into the stretch run of the 2016 season. At the Olympic Conference Cross Country Championship on Oct. 21, Cherry Hill East’s boys and girls teams finished in the top three in their respective races. 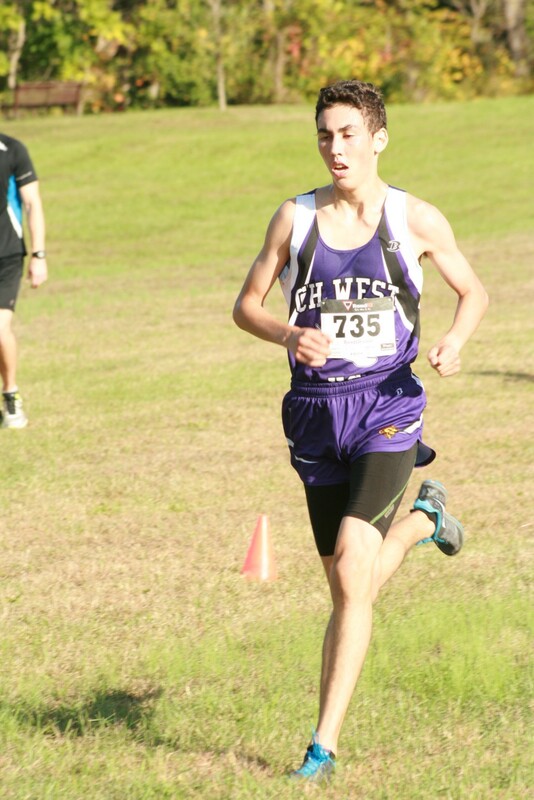 Cherry Hill West was recently led by senior Robert Abrams at the Camden County Championship. Abrams won the race, besting 110 other runners from the area. Covered bridges are a thing of the past for most New Jersey towns. In Cherry Hill, however, one covered bridge remains standing. Hundreds of cars daily pass over the Scarborough Covered Bridge in the Barclay Farm section of Cherry Hill Township. 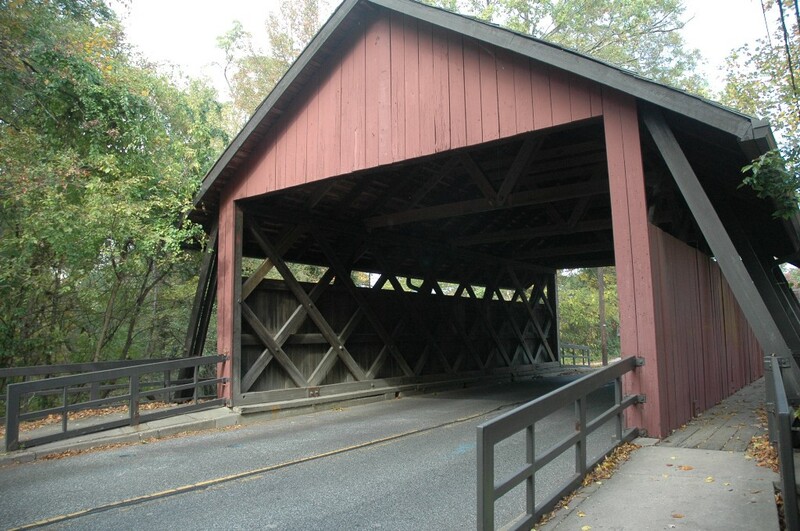 Opened in 1959, the bridge is one of two remaining covered bridges in the state of New Jersey. The Cherry Hill Education Association is hosting another Cherry Hill Board of Education Candidates’ Forum six days prior to Election Day. The forum is being held on Wednesday, Nov. 2 at the Carman Tilelli Community Center beginning at 7 p.m. Residents will have a chance to hear from each of the seven candidates and can submit questions.